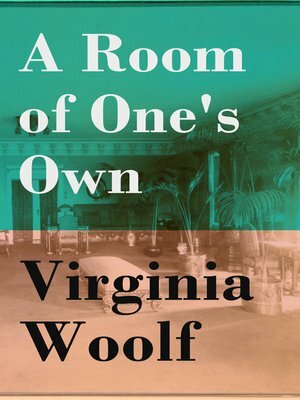 This carefully crafted eBook: "A Room of One's Own" is formatted for your eReader with a functional and detailed table of contents.The book is an extended essay by Virginia Woolf. First published on 24 October 1929, the essay was based on a series of lectures she delivered at Newnham College and Girton College, two women's colleges at Cambridge University in October 1928. While this extended essay in fact employs a fictional narrator and narrative to explore women both as writers of and characters in fiction, the manuscript for the delivery of the series of lectures, titled "Women and Fiction", and hence the essay, are considered non-fiction. The essay is generally seen as a feminist text, and is noted in its argument for both a literal and figural space for women writers within a literary tradition dominated by patriarchy.Virginia Woolf was one of the greatest authors of the twentieth century, transformed the art of fiction. The author of numerous novels and short stories, she was also an acknowledged master of the essay form, and an admired literary critic.